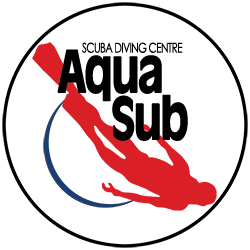 Also referred to as the SOLO diving course, this course will help you refine your critical skills and learn to manage your dives indepenent of your dive buddy to increase your margins of safety and fun on all dives. 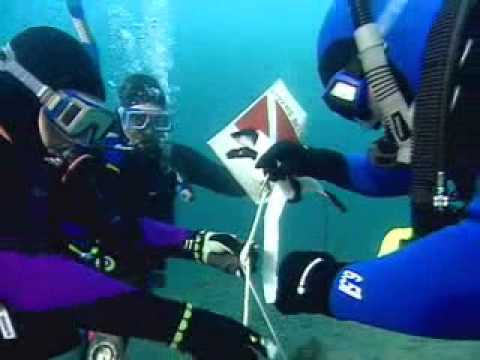 Learn advanced diving skills that will help you moderate risk when diving with an unskilled buddy or when diving independently while remaining withing no-decompression recreational limits. Successful PADI Self-Reliant Divers are primed to begin the PADI Tec-Rec Tec 40 course - the essential intro to the world of technical diving and accelerated off-gassing with mixes of up to 50% oxygen for limited decompression. 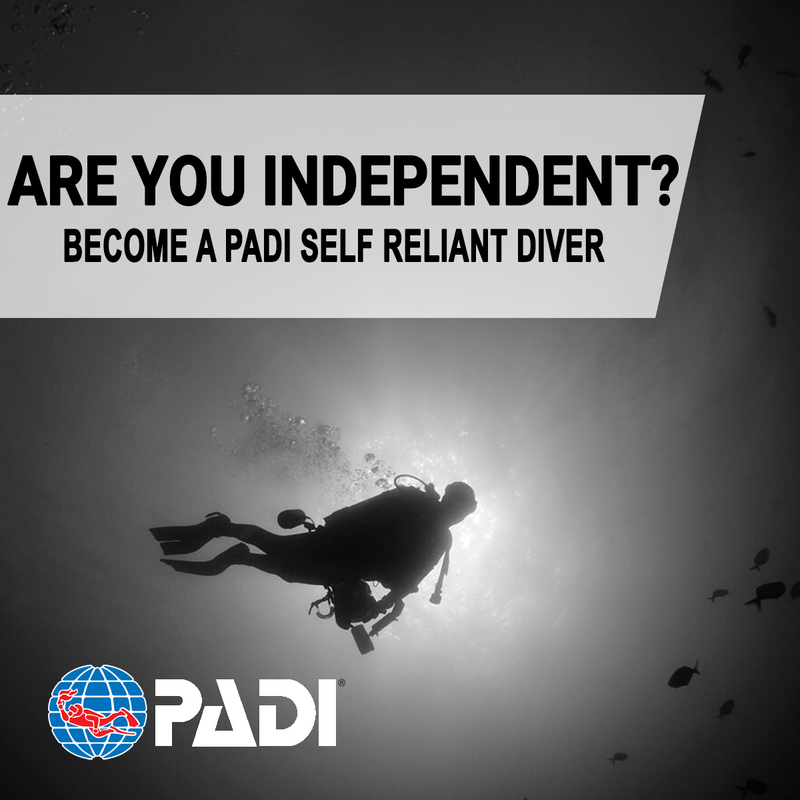 Contact us to take the Self-Reliant Diver course. *Course fees are for instruction only and do not include any equipment rentals necessary for divers to meet the course equipment requirements.